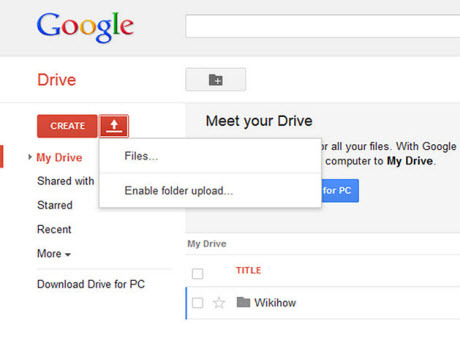 Google Drive is a file storage and synchronization service provided by Google. It is a multi-functional service which enables users to store files in the cloud and share files with others. Google Drive offers all users an initial 15 GB of online storage space. Users can keep pictures, documents, ebooks, music, recordings, videos – anything on it. But to users' disappointment, not every video can sync to Google Drive, such as iTunes videos. iTunes Store is one of the largest stores which has movies, music, games and other applications available for sale to customers. Chances are that people purchase or rent videos from iTunes. But when people download movies from iTunes, they will find that the Digital Right Management (DRM) limits them to enjoying the movies from many aspects. 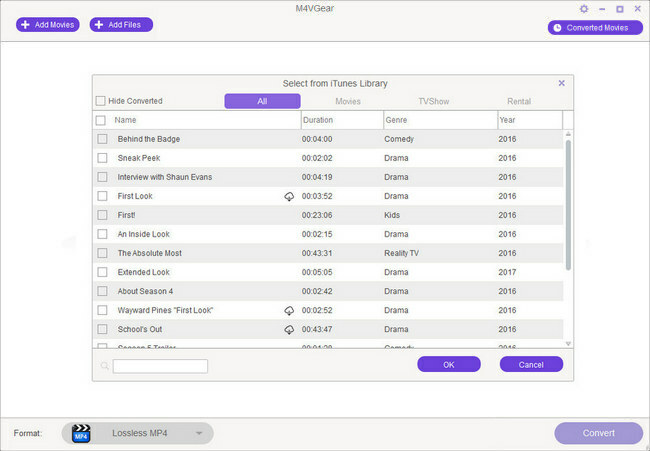 M4VGear DRM Media Converter is a professional DRM media converter which can not only help users remove DRM protection from both iTunes purchases and rentals at 20 times faster speed, but also convert iTunes M4V movies and TV Shows to regular MP4 format with original quality preserved. In this way, users can sync and backup videos purchased or rented from iTunes Store freely to Google drive. 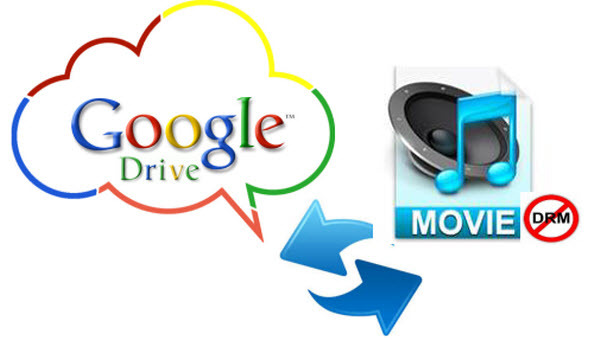 Tutorial: How to Sync iTunes Movies to Google Drive? Step 1: Launch the M4VGear after downloading and installing it. Click "Add Movies" button, there will pop up an adding window, and you can import the movies, music videos or TV Shows into the program. 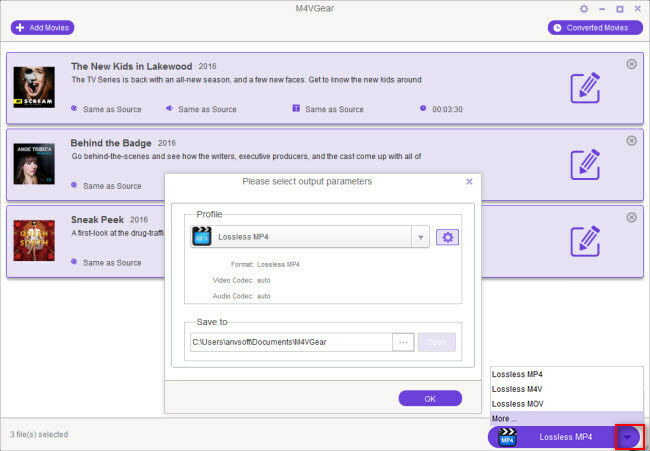 Step 2: After you've added files successfully, you can choose "Lossless MP4" or click the little icon next to Lossless MP4 to choose other output formats as you want. Meanwhile, here you can also change output path manually. Step 3: Dirctly click the lower-right button to start removing DRM and converting iTunes M4V to MP4 format. Then you can check the files you've converted by clicking the "Converted Movies" button. Tips: After the progress bar showing up, iTunes will be shown and hide itself in a flash, and please don't control iTunes during converting, or conversion may fail. It's very easy and simple to use Google Drive. There are two ways for that. For users who download the application: Run the Google Drive, then sign into your Google account. 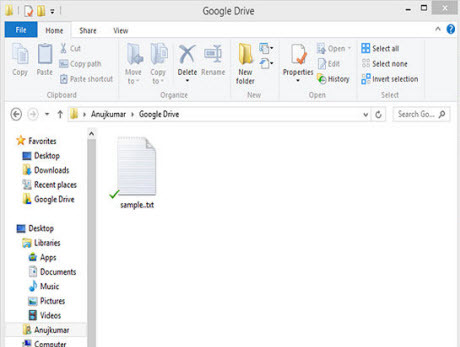 And Google Drive is then accessible as a folder on your hard drive, you can simply copy and paste files or folders to this Google Drive folder to have them "backed up" to your Drive account. For users who use Google Drive from internet browser: Open the Google Drive website in the browser and login with your Google account. Then click "Files" in "Upload" option and import the converted files. 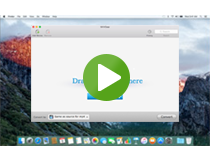 Video Tutorial: How to Remove DRM from iTunes Videos on Windows? Please note: M4VGear will offer you a 1-minute free trial which allows you convert one minute of iTunes videos for free. If you want to unlock the restriction, now buy the full version with price $44.95 ($49.95).